Burble Software, a dropzone management solution for skydiving facilities streamlines the online reservation process for both jumpers and businesses. 1. Sign up for a Burble and Smartwaiver account. 2. Email your existing release of liability waiver to support@smartwaiver.com. We will digitize the waiver for you. 3. 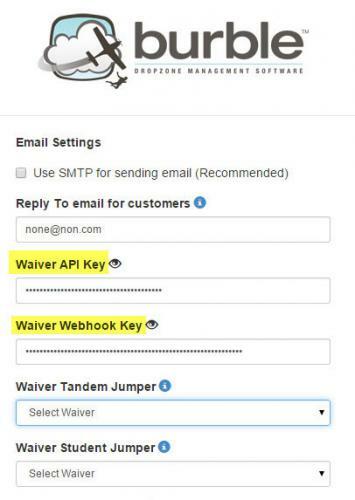 Once the waiver has been digitized, simply copy the unique API key from your Smartwaiver account and paste it into your Burble account settings. Once the two systems are set up to talk to each other, the information from Smartwaiver is immediately sent to Burble after a waiver is signed and the signed document is attached to your current or future reservation. 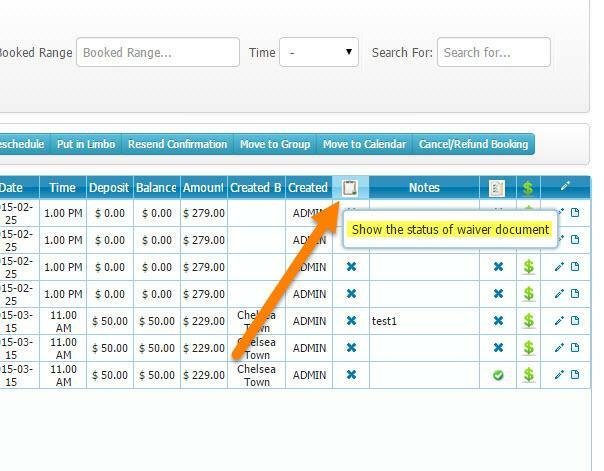 You can then view the status of the jumper’s waiver in your Burble account. Why can't I view my API Keys?